"The CitroÃ«n DS5 is a high 5-door saloon of the premium DS range from French car manufacturer CitroÃ«n. 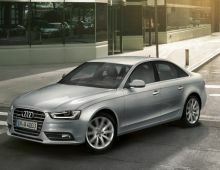 It was presented, for its world premiÃ¨re, on 18th April 2011 at the Shanghai Motor Show in China. 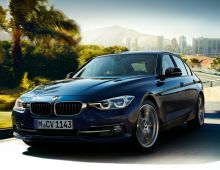 CoupÃ©, saloon or estate ? 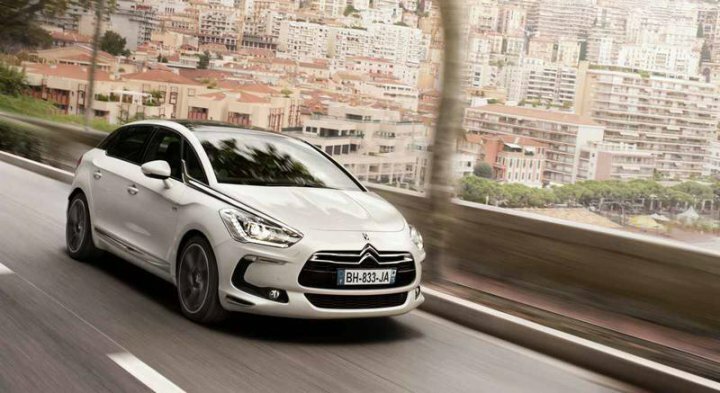 A bit of all of the above at once, the CitroÃ«n DS5 likes to mix genres and break with tradition. 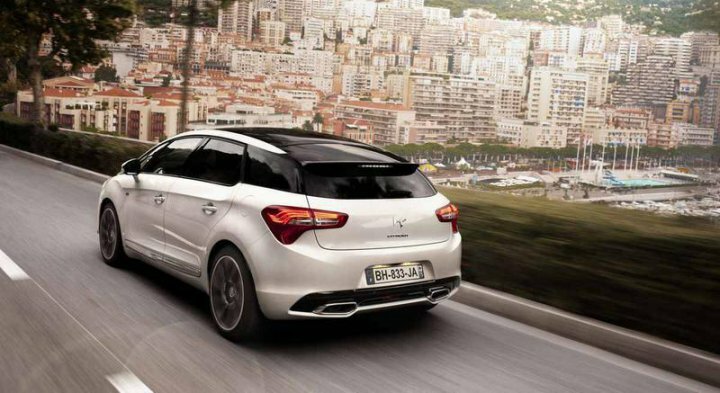 The DS5 is a revival of French-style luxury. 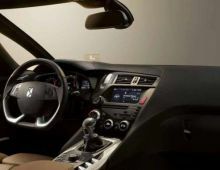 An original model, its style is surprising. 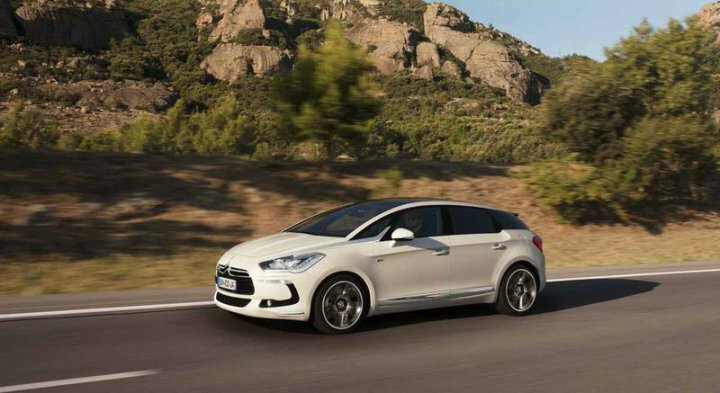 The DS5 looks like an aerodynamic sculpture : its flowing and taut design promises dynamic thrills. 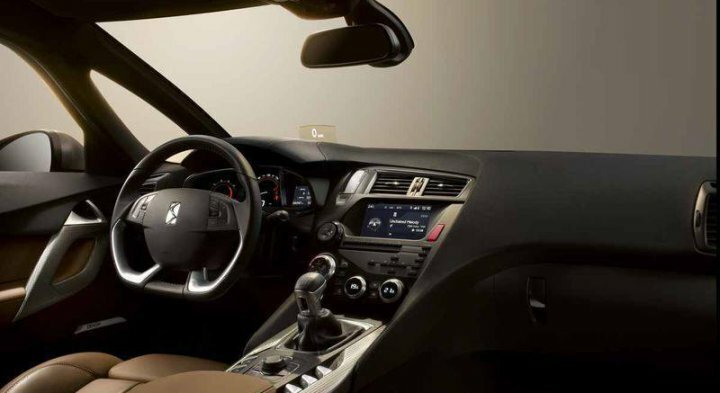 Fantastically enchanting, incredibly appealing and definitely surprising. 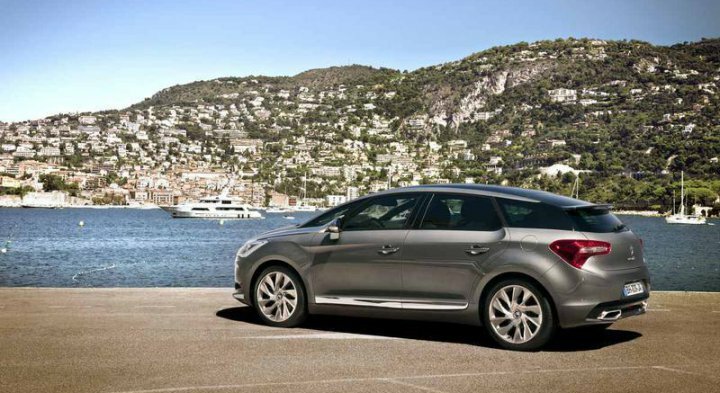 The DS5 naturally attracts admirers. 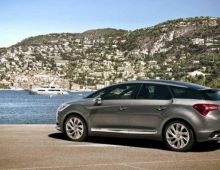 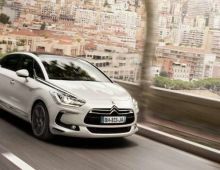 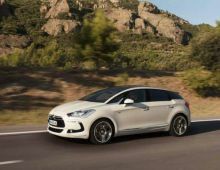 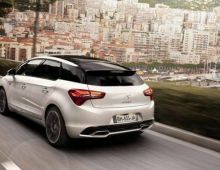 This DS5 has won over many users with its daring style, a well-built cabin, an original concept, very accomplished road handling and, lastly, the capacious boot."